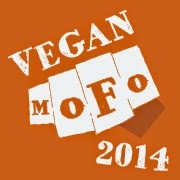 Well, friends, with this post Vegan MoFo is officially over for me. 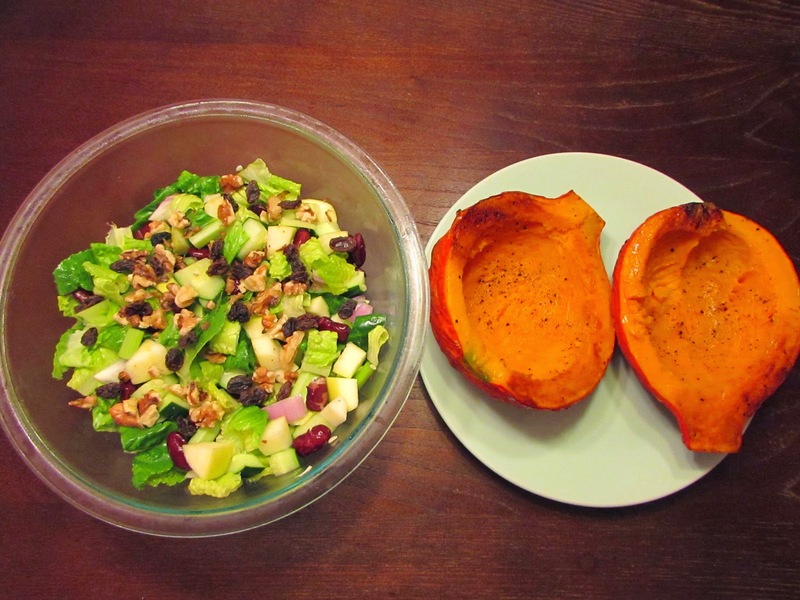 I have posted 19 salad recipes (including this one) during the month of September. It has been a wild a ride and I plan to write a reflections post tomorrow or later this week. 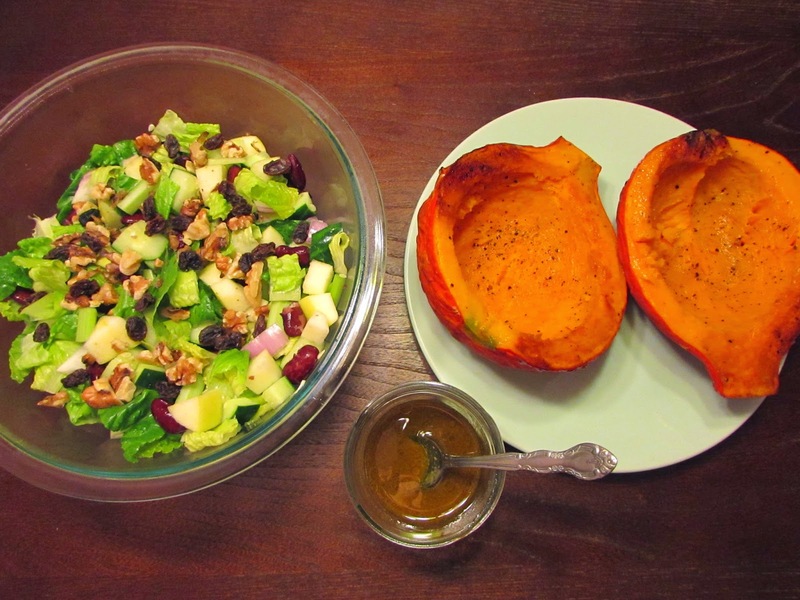 But for now, back to this salad-stuffed orange beauty! Everyone always stuffs squash with cooked items: bread stuffing, quinoa, rice, etc. This recipe changes it up. Today, we’re stuffing squash with a crunchy harvest salad filled with apples, toasted walnuts, raisins, and red onion. The squash I chose is a small hubbard (about 6 inches from tip to tip), which I purchased at my local farmer’s market. 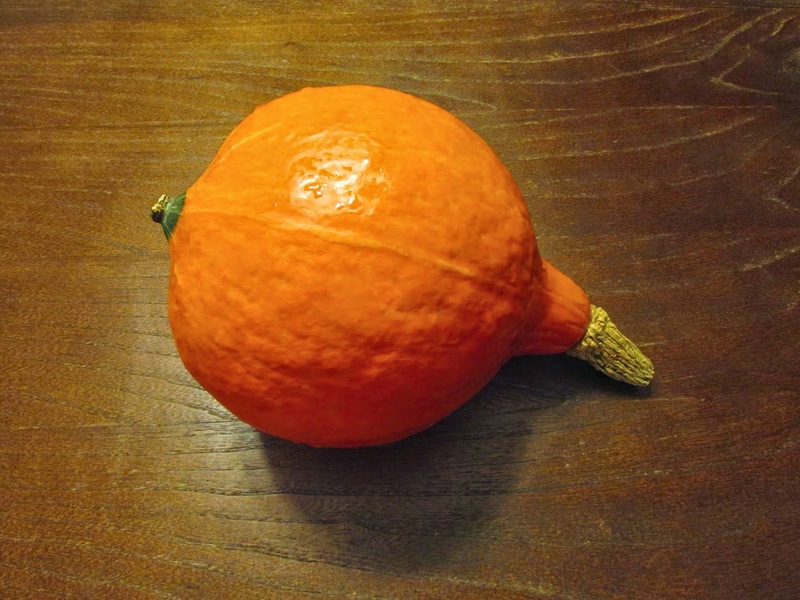 If you can’t find hubbard, or if the hubbard you find is thirty gazillion pounds (which most of them are for some strange reason), feel free to sub your favorite winter squash varietal. However, you want to make sure it has a large pocket for stuffing. Thus, butternut may not be the best choice, as they tend to have small cups once seeded. Here is the hubbie all baked and toasty. Mmmm. 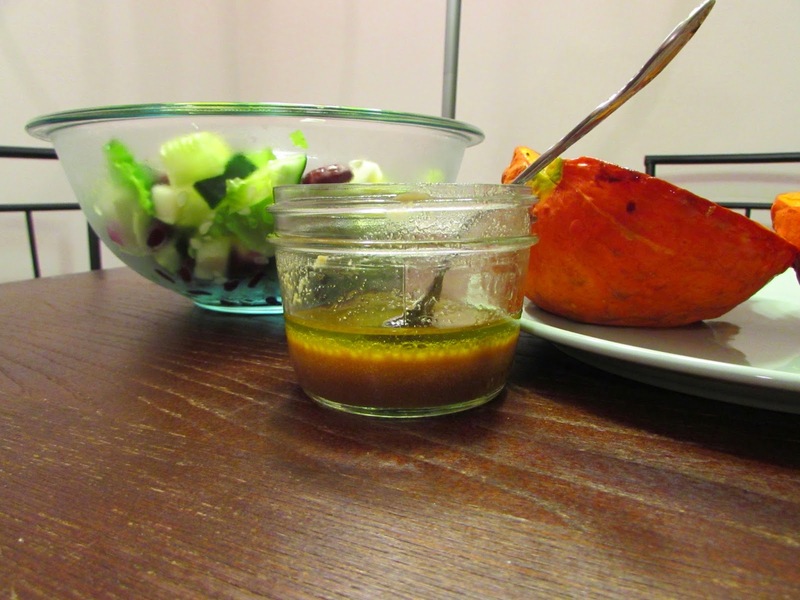 I whipped up a sherry vinaigrette to drizzle over the top. I finally caved and bought a bottle of sherry vinegar the other week, and now I’m using it like crazy. Although I shouldn’t be because the dang bottle cost me $8 for a tiny bit of vinegar. (However, it did come with a cork top, which is highly entertaining for those easily-amused…aka me). 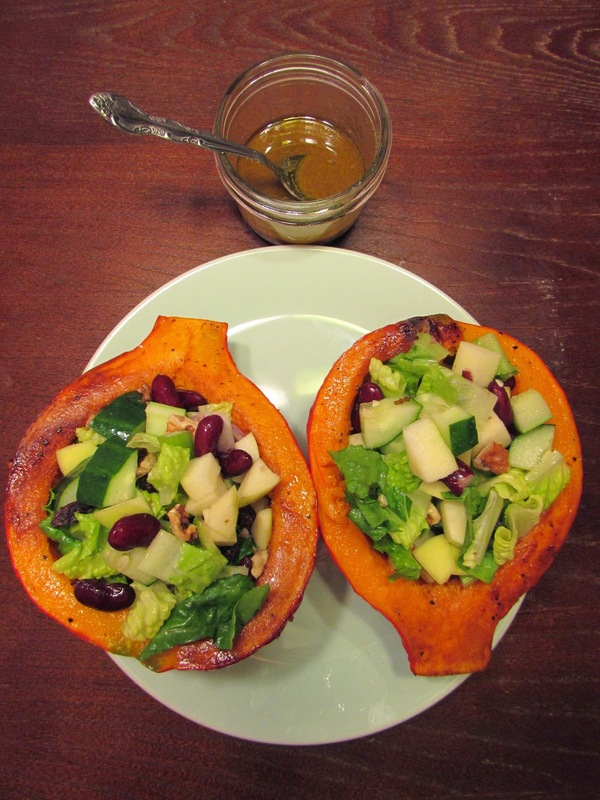 This squash-as-bowl salad makes the perfect lunch. I just packed one half up in a large container, drizzled some dressing over top, and ate it cold. However, I imagine it would be equally as yummy at room temp (or maybe even better!). I am obsessed with winter squash, so I hope to create a few more recipes surrounding these orange-hued, starchy wonders before the season is over. 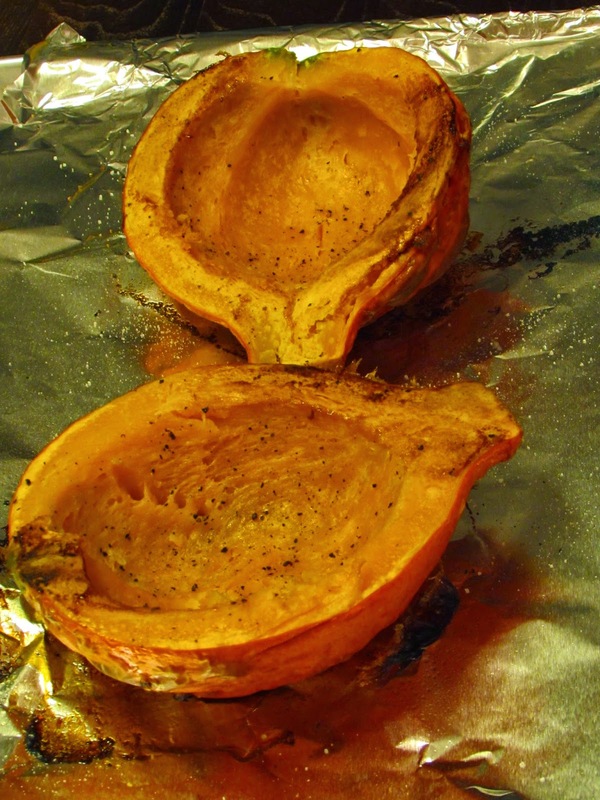 Heat oven to 400 degrees F. Cut squash in half and scoop out the seeds. Place on baking sheet and spray with oil. Salt and pepper the flesh. Turn cut-side down on baking sheet and bake for 45 minutes, or until the squash is soft when jabbed with a fork. Let cool. Combine rest of salad ingredients in bowl. 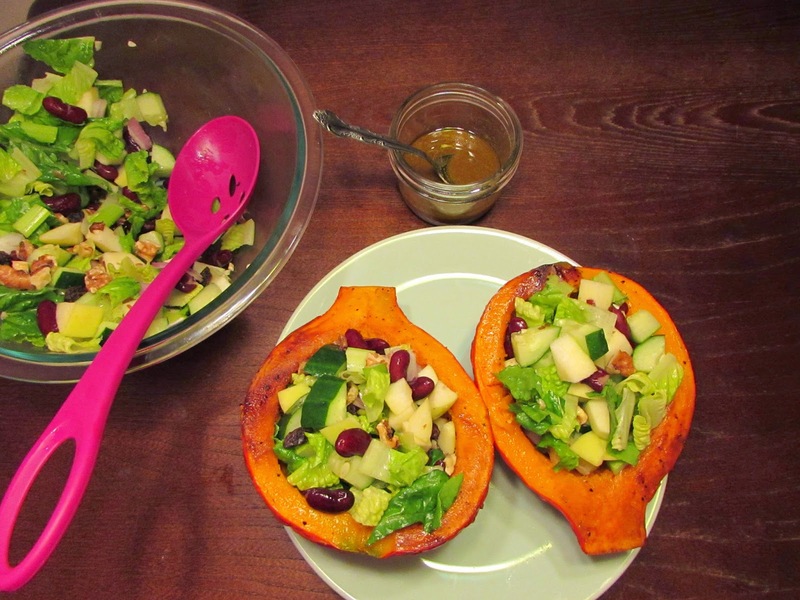 Stuff each cooled squash half with as much salad as possible. Drizzle dressing over top and chow down! Note: You will likely have leftover salad, which you can eat on the side, or with another meal. Yes, I will definitely keep blogging! Thank you so much for the kind words. This month has been a whirlwind, but super fun.